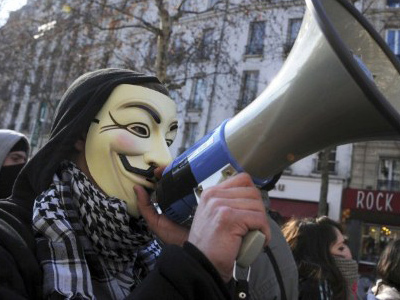 The loose-knit online collective Anonymous is going after another US government entity, but not with the hacks, attacks and other assaults on par with their usual Internet infiltrations. Instead, Anonymous is saying that the National Security Agency (NSA) is guilty of propagating fear among America. A popular Twitter account associated with the hacktivist group Anonymous is saying that the NSA is engaged in fear-mongering after a recent Wall Street Journal report alleged that government officials feel that the computer group could eventually disrupt power grids across the globe. According to sources close to the NSA, the Journal filed a report that reveals comments allegedly made by the agency’s director, Gen. Keith Alexander, during engagements at the White House and elsewhere. According to the Journal, the NSA fears that Anonymous could “bring about a limited power outage through a cyberattack” within the next year or two. Neither Alexander nor the NSA have publically addressed whether or not they feel that the hacktivist group poses an actual threat to the world’s power grid, but according to the YourAnonNews Twitter account, these allegations exposed by the Journal are both baseless and outrageous. 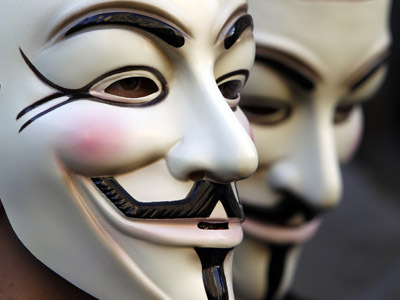 Although Anonymous has no official spokesperson, organization or membership, the YourAnonNews account has in the past confirmed and announced Anon-related activity. 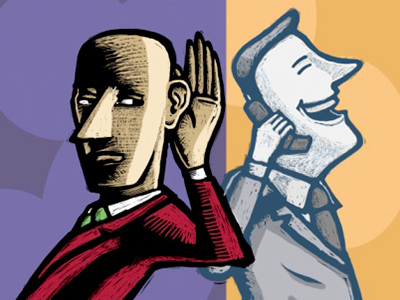 It is considered one of the most reliable conduits for events pertaining to the Anonymous agenda and has more than half-a-million followers subscribed to its tweets. According to the Journal’s report, the NSA is concerned that Anonymous hackers could increase the intensity of their online assaults, which in the past have indeed been damaging, although not to the degree that Gen. Alexander thinks is possible. "The industry is engaged and stepping up widely to respond to emerging cyber threats," one electric-industry official speaking on condition of anonymity tells the paper. 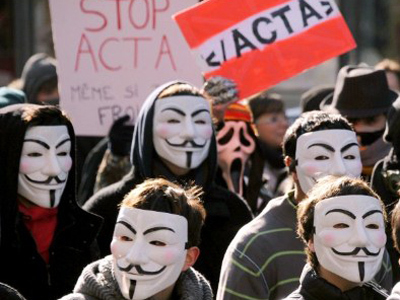 "There is a recognition that there are groups out there like Anonymous, and we are concerned, as are other sectors." Other sources cited by the Journal believe that foreign cyberspies with a vested interest in disrupting activity in America may employ the services of hacktivists aligned with Anonymous in order to recruit a team of able-minded individuals already weary of the US government. From there, they fear, competing nations could have the know-how to take down national power grids in the future. 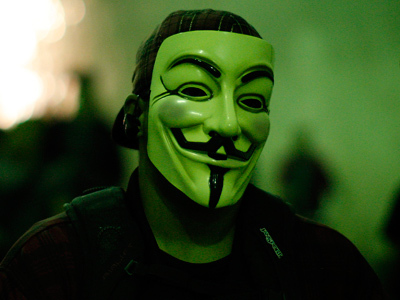 Lacking no requirement for “membership” in Anonymous, however, has already allowed thousands of participants from across the globe to identify as members of the hacktivist collective. Over the weekend, the also-popular AnonOps Communications website advertised that the group will continue high-profile assaults on “corrupt corporate and government systems” and will publicize the results at the end of the work-week as part of the ongoing FuckFBIFriday campaign. 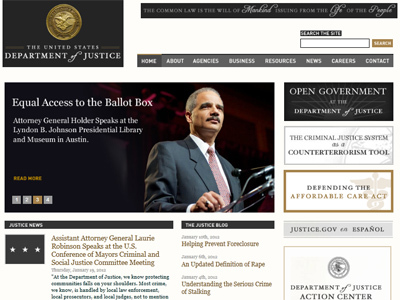 In recent weeks, the FFF campaign has crippled the websites of the FBI, CIA and Department of Justice, among others.